The d:vice™ Digital Audio Interface is available for a multitude of different applications, each with a mic that matches the application. Choose the solution that fits your needs. The MMA-A Digital Audio Interface is a high-quality, dual-channel microphone preamplifier and A/D converter that captures crystal-clear audio via your favorite recording / broadcasting apps. 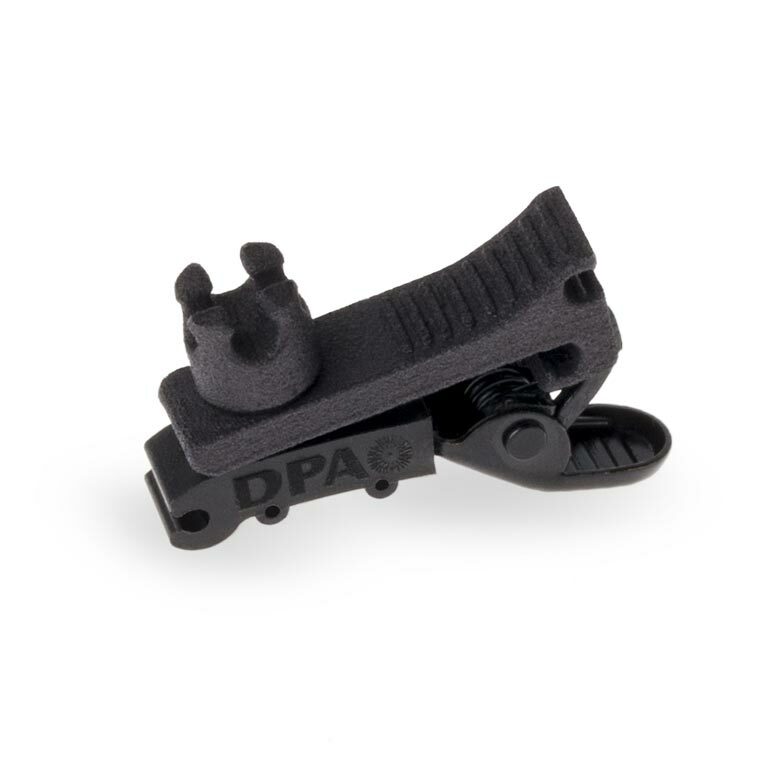 The MMA-A can be used together with all DPA microphones that have a MicroDot connector. This flexibility allows any content creator to use the equipment for unexpected situations that might arise during the day. Whether it be a two-channel interview situation or a session of stereo recording ambience sound, the MMA-A makes it easier for you to do your job. 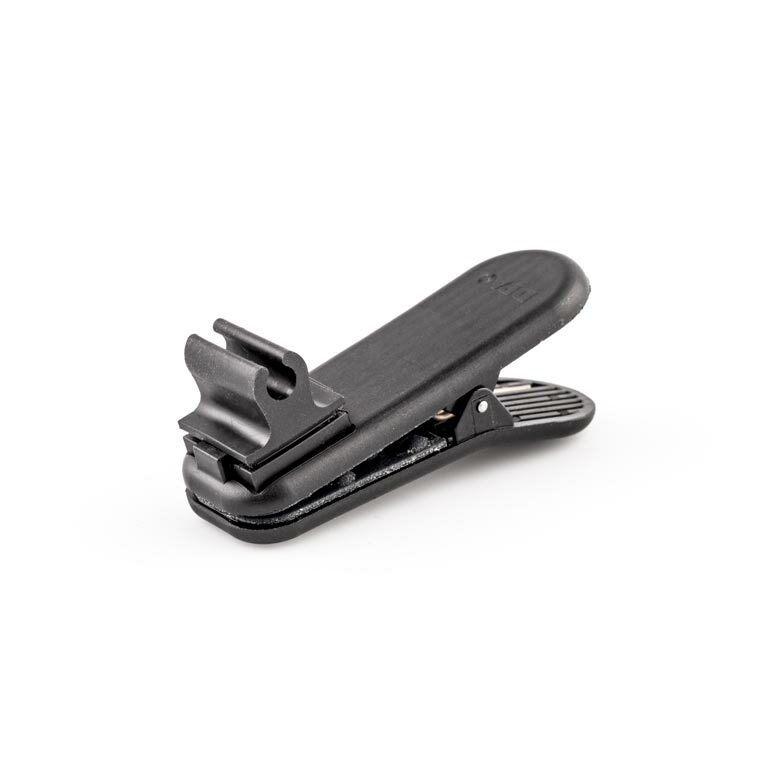 At about two inches in diameter, the MMA-A is ultra-compact, easily fitting in your pocket. It provides best-in-class audio quality and is controlled through a remote application on any iOS device. An exclusive DPA app is available for download from the Apple® App store. The app allows you to store gain settings and low-cut filters for ongoing and future personalized use in dedicated presets. Third-party applications can be used to accomplish specific tasks, including but not limited to, live broadcast and high-quality recordings. 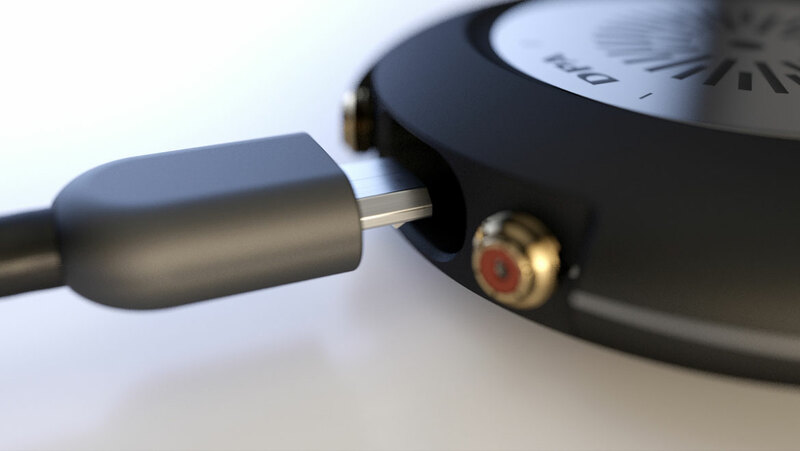 The MMA-A comes with one Micro USB-B to iOS (Lightning) and one Micro USB-B to PC / Mac (USB-A) cable. Its MicroDot inputs allow it to be connected to all DPA miniature microphones, including the d:screet™ Miniature, d:fine™ Headset, d:vote™ Instrument and even the d:dicate™ Recording microphones with the optional MMP-G preamp. Use the MMA-A together with a d:screet™ 6060 or d:screet™ 4060 Lavalier is perfect for when only one person is speaking. 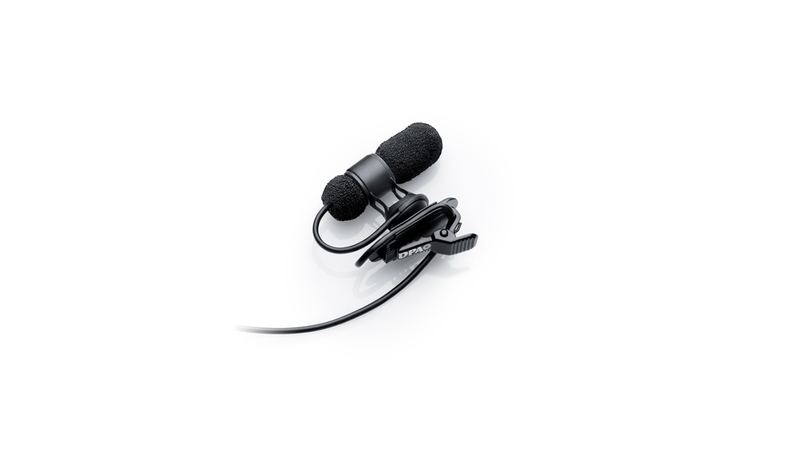 It is a robust and unobtrusive solution; the tiny d:screet™ 6060 Subminiature Microphone is placed in the smallest holder on the market where it is protected from rough handling. 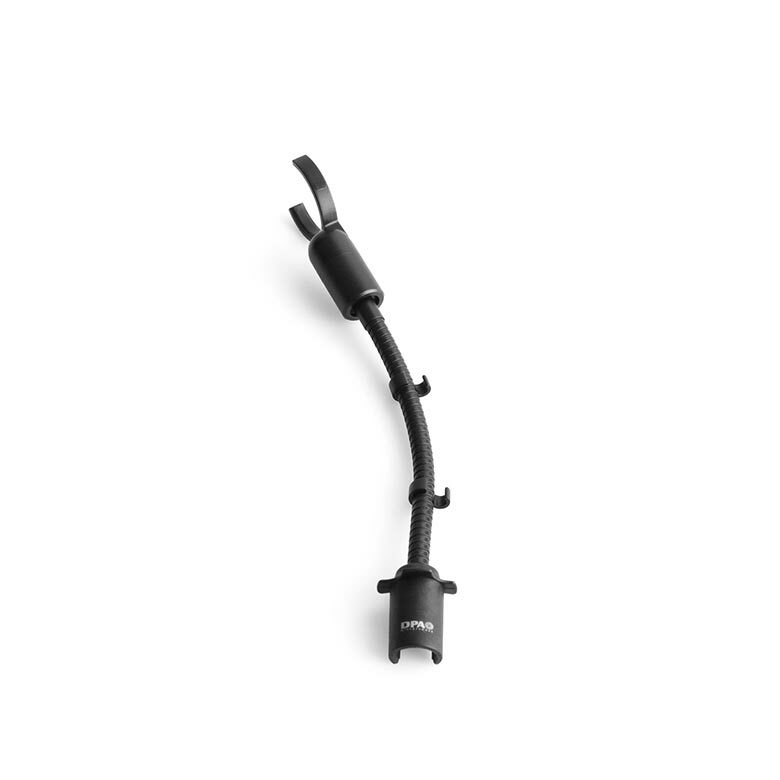 This MMA-A can be combined with any other DPA mic, like the d:screet™ 4080 Miniature Cardioid, Lavalier, for more isolated sound pick up or a d:dicate™ Capsule via the MMP-G Modular Active Cable. A combination of a MMA-A with a d:fine™ Headset offers the best speech pick up, due to the proximity of the headset mic to the sound source. It can be combined with other DPA mics for adding ambience or recording the surroundings of the situation that you are recording / broadcasting from. Use the MMA-A together with 2 d:screet™ 6060 or 2 d:screet™ 4060 Lavaliers for an interview situation with a mic on each person. This gives a fluent interview where a journalist can interrupt without moving the mic away from the subject. 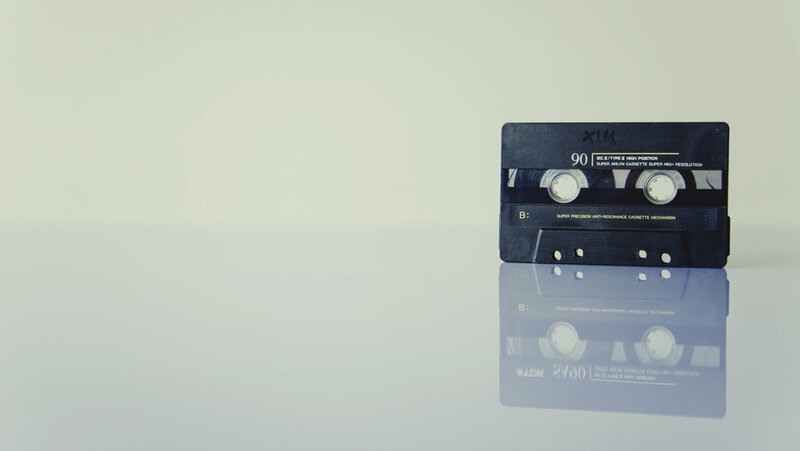 It can also be used to create great-sounding stereo recording on a mobile phone or tablet. Pair a MMA-A with a d:screet™ 6060 or d:screet™ 4060 Lavalier Microphone & d:dicate™ 4018 Capsule is the ultimate mobile broadcast kit; containing one d:screet™ Microphone, used by the journalist, and one MMC4018 Supercardioid Capsule, which takes care of the clean feed that often follows a broadcast. (The journalist’s audio is in channel 1 and the ambience sound follows in channel 2.) This allows content to be used with the ambience sound but without the commentating. A MMA-A paired with a d:fine™ 66 In-Ear Headset offers the best speech pick up, due to the proximity of the headset mic to the sound source. It can be combined with other DPA mics for adding ambience or recording the surroundings of the situation that you are recording / broadcasting from. This solution is best used with iOS devices having the Mini Jack connector directly on the device itself (e.g. the iPhone 6S). The d:fine™ 66 In-Ear Broadcast Headset Microphone is built with the lightweight and flexible d:fine™ Headset system and an in-ear driver. 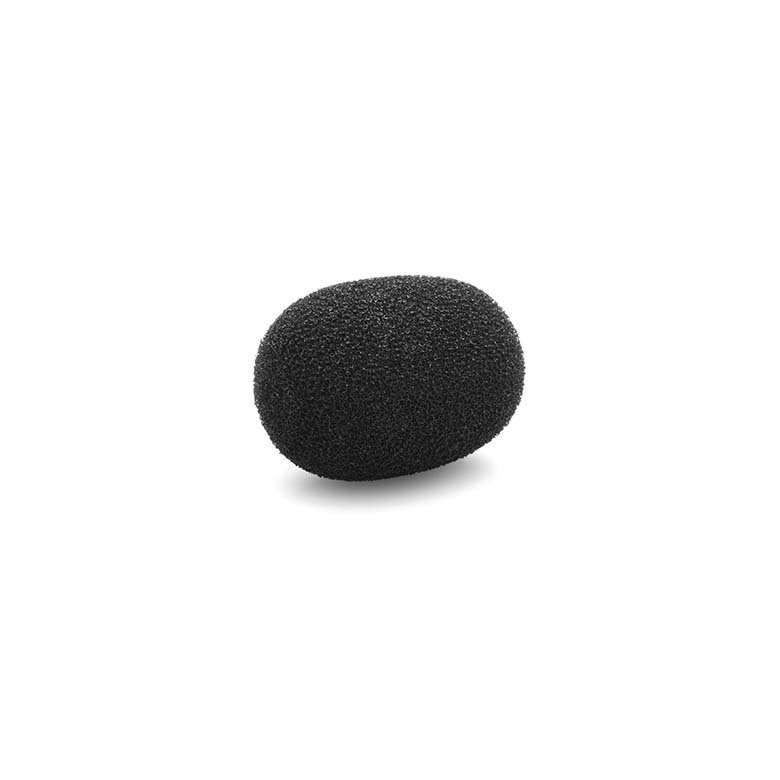 This condenser mic is easy and fast to adjust and it offers clean and transparent sound quality with lots of headroom. Like all of the microphones in the range, the d:fine™ 66 In-Ear Broadcast Headset Microphone, Omnidirectional offers accurate, natural voice intelligibility and very high SPL capabilities. The mics effortlessly handle up to 144 dB peak before clipping. Due to their exquisite linear response, low distortion and extremely broad dynamic range, they sound great no matter what the application. The ear piece can be to monitor the incoming mic signal as well as the receiving, far-end information from a studio / producer. It can also be used in Skype / video conferencing situations. 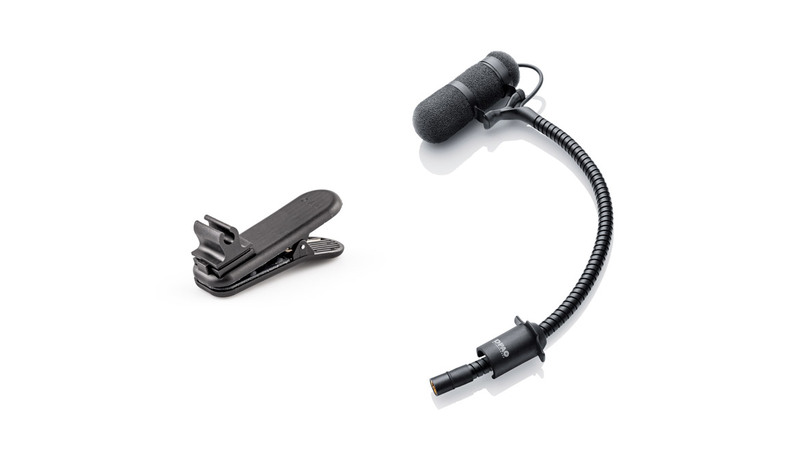 For classical broadcast situations, the ear piece allows interruptible foldback (IFB) and is combined with the headset microphone. These solutions are best used with iOS devices having the Mini-Jack connector directly on the device itself (e.g. the iPhone 6S). The MMA-A offers a maximum dynamic range of 114 dB and an output resolution of 24 bit. Works with iOS 10 or later. iPhone 7 Plus, iPhone 7, iPhone 6s, iPhone 6, iPhone 5, iPad Pro (12.9-inch), iPad Air, iPad Air 2, iPad mini 4, iPod touch (6th gen). 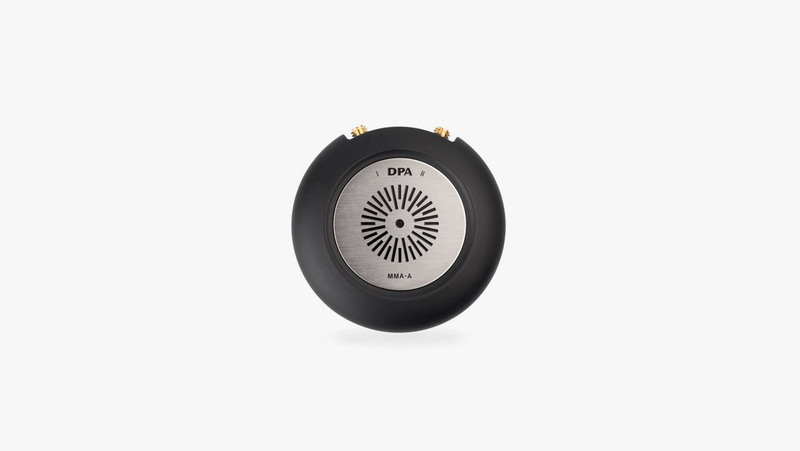 The MMA-A is a worthy addition to the renowned DPA microphone portfolio. It is sure to increase sound quality for many ENG users and will provide established production sound pros with welcome extra options on-set. Are you ready to buy a MMA-A Digital Audio Interface? Find the store closest to you. While d:screet™ Miniature Omni Mics are ideal for situations where a broad pickup pattern is essential and off-axis noise is not a problem, in some challenging acoustic environments a directional microphone is the better choice. It is so small that it fits into my violin case and, apart from an extra microphone, I don’t need to carry any other equipment. It is also aesthetically really pleasing - I sometimes just open the box to look at it. How high-quality digital audio helps improve your efficiency in the field and allows you to focus on the most important part of your job - telling the story. 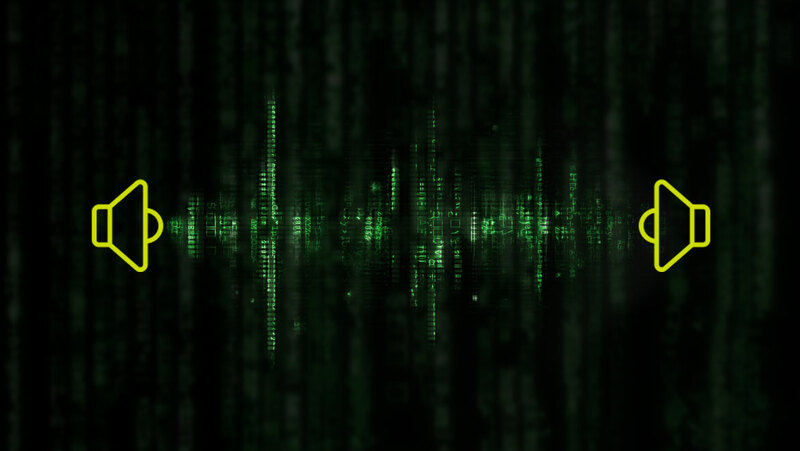 Digital conversion is all about the transformation of an analog, continuous signal into discrete numbers.